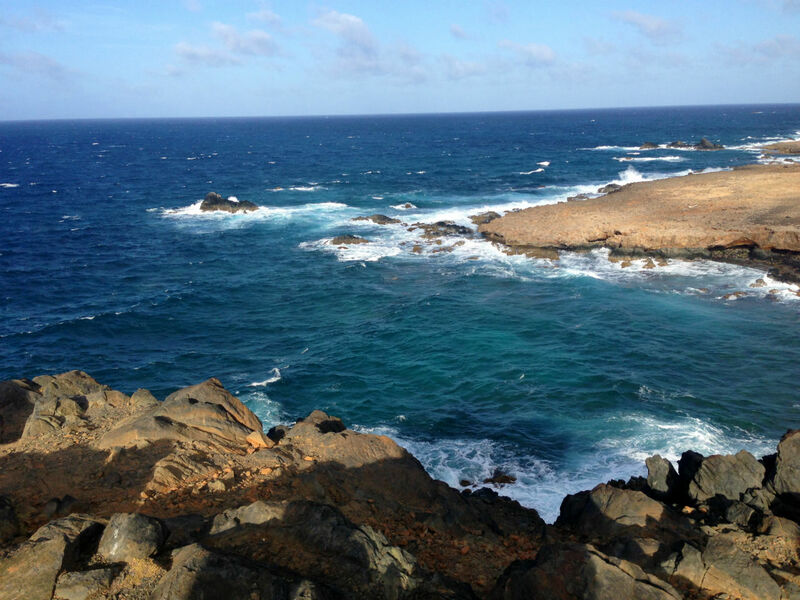 HIKING ALONG THE DRAMATIC COASTLINE of Arikok National Park, diving among shipwrecks scuttled during WWII, celebrating at the island’s biggest festivals — Aruba is more than beach scenes to use as desktop wallpaper. Here are some of the best ways to experience the 70 square miles that make up the Caribbean island of Aruba. Covering 20% of Aruba, Arikok National Park, on the island’s northeastern shore, is home to secluded beaches, towering cacti, indigenous orchids, and ancient paintings preserved on cave walls. Arikok is perhaps best explored by hiking, biking, or 4×4-ing the rocky trails that wind across the park. For an epic, longer hike, head up to the island’s highest point, Seroe Jamanota, and on a clear day you’ll see out to Venezuela. Park rangers can help you figure out an ideal hiking route at the visitor center, or — if you’re particularly into plant ID or just want to hear more about the area’s history — you can arrange for a guided tour (you’ll need to make a reservation at least a day in advance). Guided hikes are free, though there is a fee to enter the park (no charge for visitors under 17). Some favorite hikes on the park’s border include the Natural Pool and the coves at Dos Playa; explore these routes on horseback with Rancho Daimari or the Gold Mine Ranch. In spring, flowering kibrahacha trees transform some of the trails with an explosion of yellow blossoms. While hiking, look for the native Brassavola nodosa orchid and indigenous fauna, like burrowing owls, parakeets, blue whiptail lizards, and the Aruban cat-eyed snake. 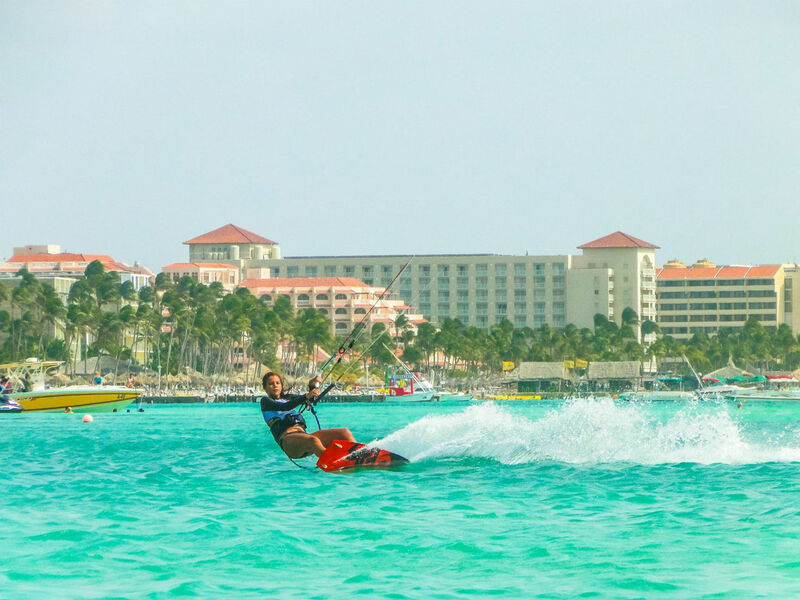 Aruba’s trade winds mean ideal conditions for wind and kite surfing; visit during the annual Aruba Hi-Winds (July 9 – 18, 2016) to watch freestyle and long-distance kiteboarding competitions, windsurfing slalom races, and to make the most of the live entertainment over on Hadicurari Beach. If you’d rather be on the water yourself, head out on a sailing and snorkeling charter with one of Aruba’s many local outfitters and tour operators. Aboard the catamaran there’ll be music and food and an open bar. Maybe skip the free cocktails till after you’ve been swimming? If you’re a diver, try out one (or all) of the more than 20 dive sites around the island — one of them is home to one of the largest intact shipwrecks in the Caribbean, the SS Antilla, a 400ft German cargo ship scuttled offshore in 1940. Look out for a kaleidoscope of parrotfish, angelfish, barracudas, and the occasional octopus while you dive. 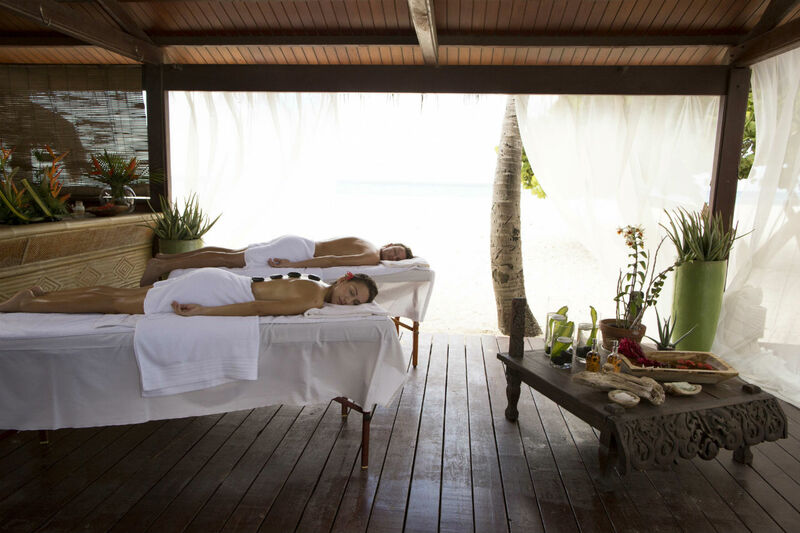 Aruba’s major resorts all have in-house day spas. Indulgence by the Sea, known for its organic products handpicked and tested by the staff, has two locations: one at the Divi Aruba All Inclusive Beach Resort, and one just down the road at the Tamarijn Aruba All Inclusive Resort, both of which sit next to the white sand beaches and crystal-blue waters Aruba is famous for. At the Hilton Aruba’s 13,000-square-foot oceanfront Eforea Spa, the luxury treatments make use of indigenous ingredients — think Caribbean Sea salt scrubs and massages with local aloe, Aruban rum, and hot black beach stones. 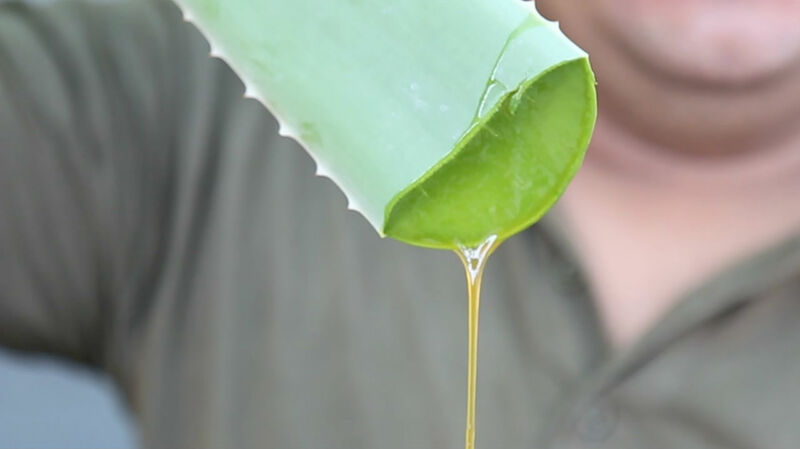 The aloe vera plant was introduced to Aruba nearly two centuries ago. The dry and sunny climate was perfect for the plant, and it wasn’t long before two thirds of the island was covered in the stuff. Aruba was once the world’s largest aloe exporter, and, today, Oranjestad is home to an aloe company with a lot of experience — seeing as it was founded in 1890 — Aruba Aloe. Spend an afternoon on a tour to see for yourself how aloe lotions and balms are made and hear from guides about the plant’s history and uses — like soothing that sunburn you got when you spent too long lounging on the deck of the catamaran. There are 90+ nationalities living on Aruba, and that means a true melting pot of cuisines — and more than 300 restaurants — to choose from while you’re here. Options range from catch-of-the-minute Caribbean-style seafood, to South American churrascaria creations, to vibrant Italian, Creole, and Indonesian dishes. One of Aruba’s most popular is Keshi Yena, a savory traditional dish baked in an Edam cheese rind filled with spiced meat. Visit the island at the start of October and you’ll be just in time for Restaurant Week (Oct 3-16, 2016), when dozens of the island’s best restaurants serve locally inspired dishes based on Aruba’s culinary heritage. This is the perfect opportunity to try a whole range of top-quality food at pretty reasonable prices, and even though the event’s still a while away, you can already book your table. 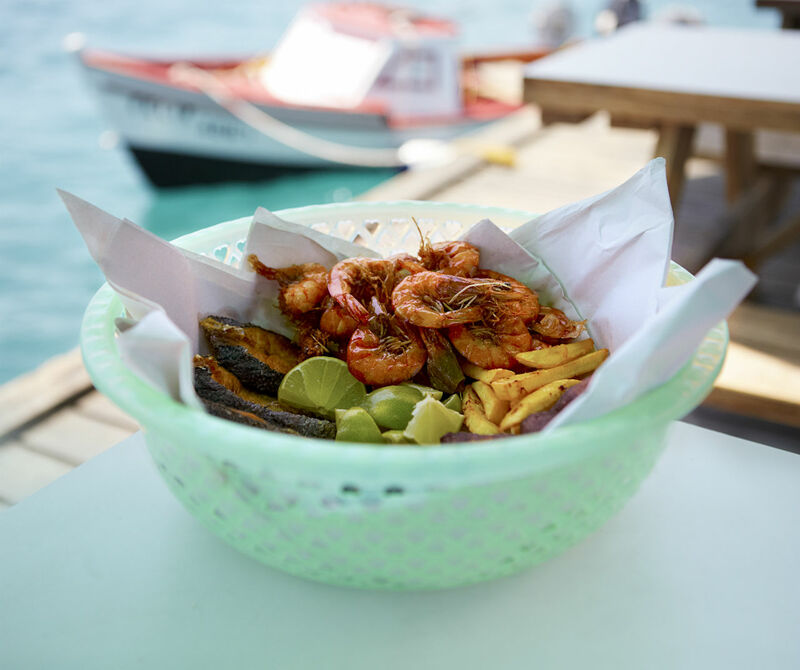 Little beats the clean, sweet flavor of freshly caught Caribbean fish at Zeerover fish shack, which sits directly on the water in the fishing town of Savaneta, the oldest town on the island — it was the region’s capital until 1797. 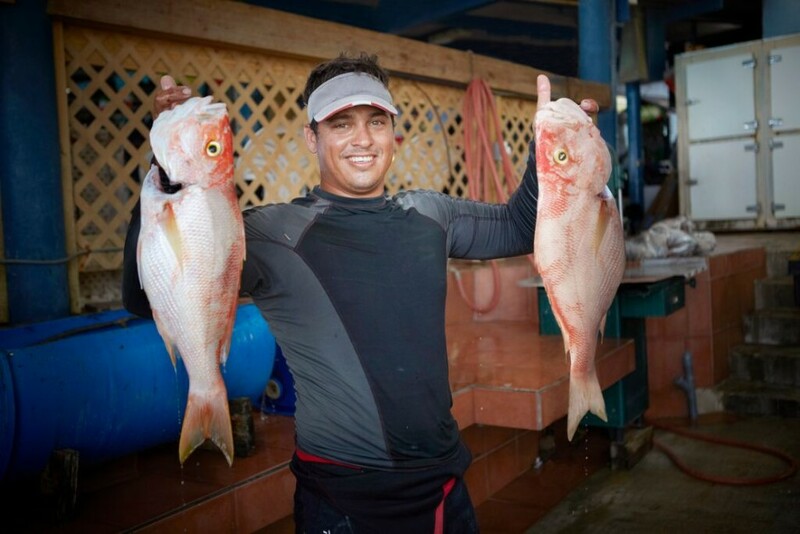 Line up with locals to select your meal from the catch of the day. Meals are priced by weight; order your fish fried or grilled with a side of fries, banana hasa (plantains), and Aruban pan bati (a cross between a flatbread and a pancake). If something a little more gourmet is your style, you can try island-inspired dishes like cinnamon sweet-potato mash or coconut-fried shrimp, in refurbished houses and farms built a hundred years ago, at Papiamento, Quinta Del Carmen, or The Old Cunucu House. Traditional dance and music can be seen and heard every week in Aruba, giving the feeling that the island is always pulsing with beats. Steel drum musicians bang out rhythms among the flying skirts of dancers and the displays of local artisans at the weekly Bon Bini festival. Bon bini means “Welcome!” in the Creole language of Papiamento — and this “welcome,” Aruba-style, happens in downtown Oranjestad at Fort Zoutman, Aruba’s oldest building, every Tuesday evening from 6:30pm – 8:30pm. If you’re up for more, head to the Carubbian festival on Thursday nights (6pm – 10pm), a mini-Carnival in San Nicolas where glittery costumes and lively Caribbean music should get you in the spirit of Carnival, Aruban-style. The full-fledged Carnival usually takes place from the first weekend in January until Lent. 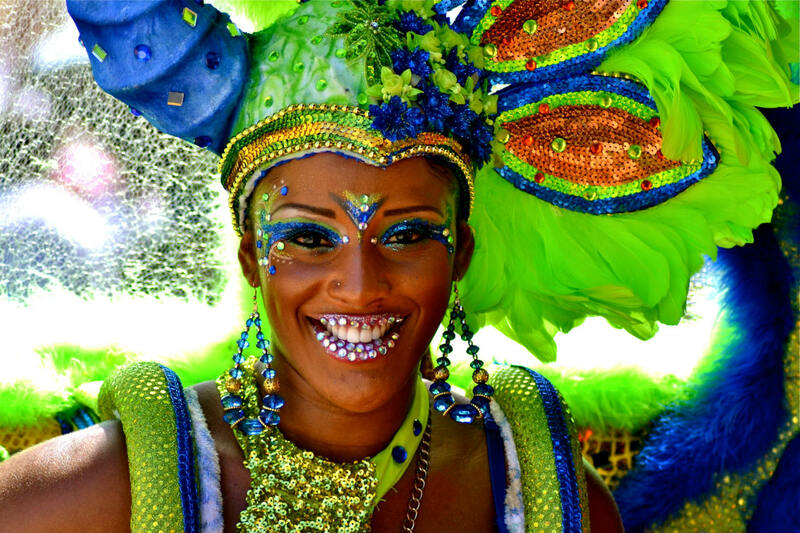 It’s the ultimate immersion into island culture, with musical and carnival “royalty” contests (like electing a prom queen, but with more feathers and samba), huge costume- and dance-filled parades, and no shortage of sequins, skin, or celebrating in the streets. With a collection of over 10,000 Amerindian artifacts, the National Archaeological Museum Aruba in Oranjestad is the place to learn about the first inhabitants of the island. Explore 5,000 years of history through multimedia exhibits and hands-on activities — kids are particularly well catered to here. 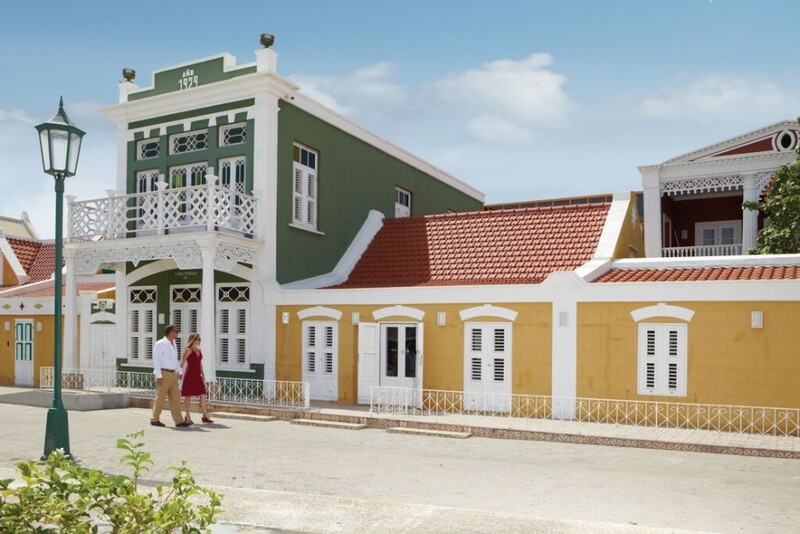 Oranjestad’s Fort Zoutman, built in 1798 and holding the title of the oldest building on the island, houses a museum and is where the weekly Bon Bini festival is held. About a block away, Cosecha houses equally stunning artwork and handicrafts by island artists. If you’re feeling artistic, you can sign up for glass beading classes from Ciro and Marian Abath at their Terrafuse gallery close to Palm Beach. They studied glass art from masters around the world and brought it to Aruba. Ciro has his glass-blowing studio here, and the pair conducts novice bead-making sessions twice weekly where you can make your own glass beads or bracelets. 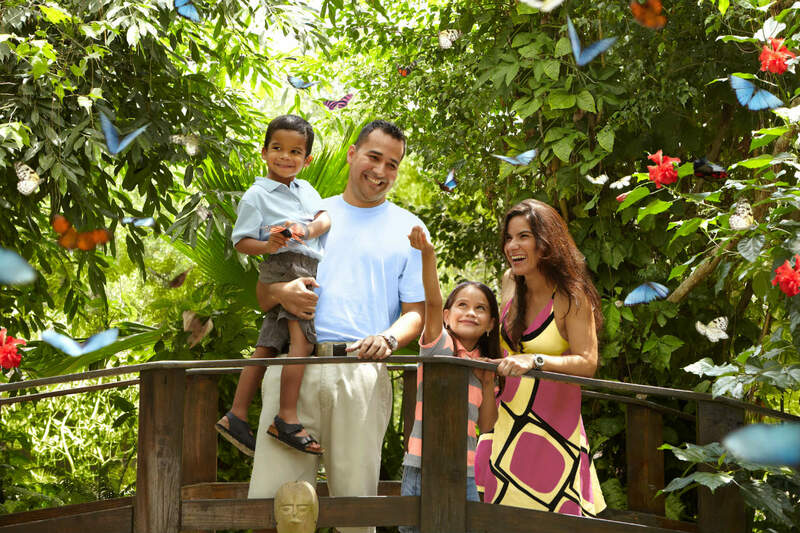 If the kids get tired of splashing around and sand castles, round up the family and and get up close and personal with butterflies from around the world taking their first flights at the Butterfly Farm at Palm Beach, bird watch for herons and cormorants at the Bubali Bird Sanctuary, or play a round of beach tennis at Beach Tennis Aruba. 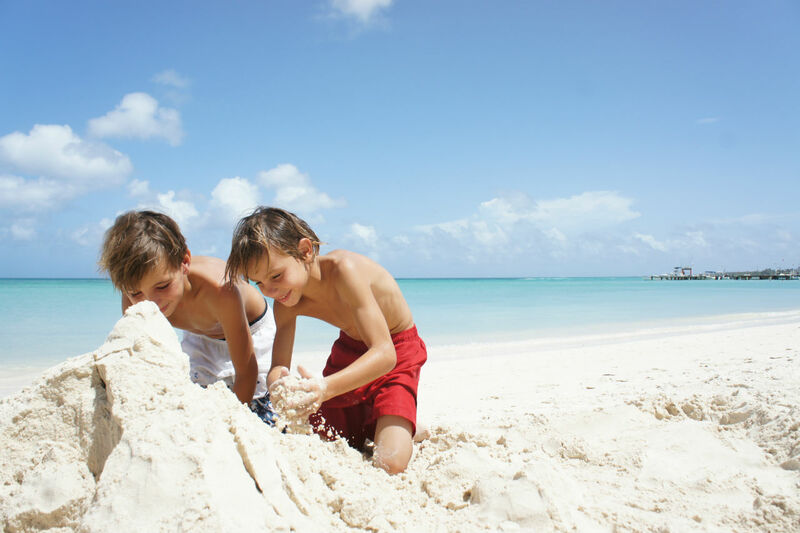 You can also send the kids on an adventure of their own at a resort’s children’s camp, where they can head out on shell-hunting trips, learn a few phrases in Papiamento, or hone their merengue skills. Book a stay between July 1 and August 31, 2016, at one of the hotels participating in the One Happy Family program, and you’ll get free accommodation and hotel breakfasts for your children aged 12 and under. You have to stay in the same room as your kids, though, so don’t imagine ditching them down the hall for a romantic retreat for two. Put your kids to work filling out puzzles and answering quizzes, and you might just win a week’s vacation for four — flights included! 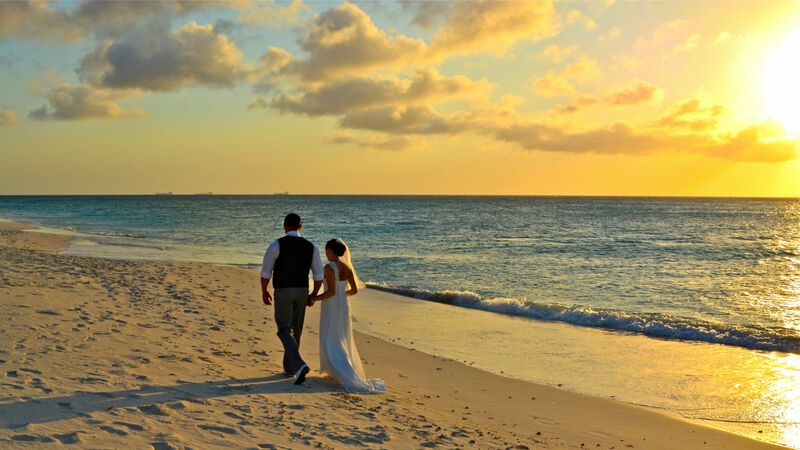 Situated in the Southern Caribbean, just outside the hurricane belt, there’s no such thing as a bad weather season on Aruba, which means you can get married in July, December, or any time in between. 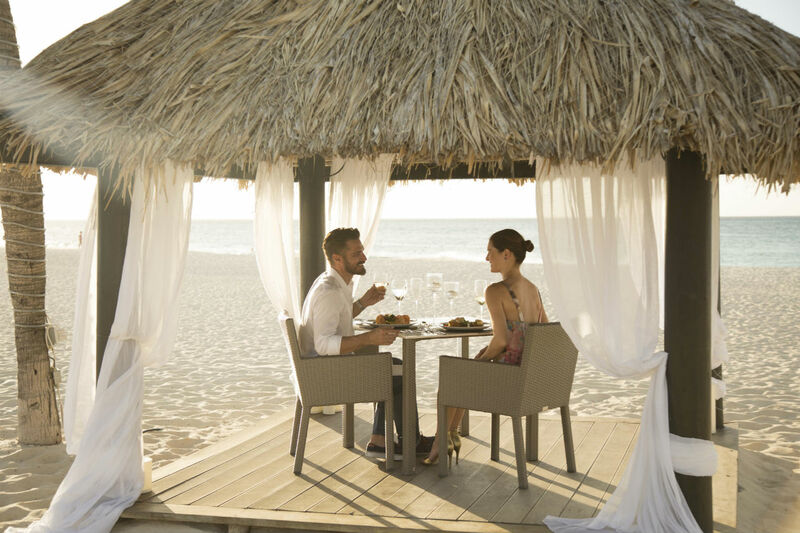 The Aruba Tourism Authority has partnered with resorts, hotels, restaurants, and outfitters across the island to offer specials for honeymooners that include complimentary room upgrades, champagne, and gifts. Couples should let participating hotels know they’ll be on the island as part of their honeymoon when they make their booking. And if you have enough fun to want to come back, you get a free night’s stay at participating hotels on your anniversary. This post is proudly produced in partnership with Aruba Tourism Authority.